Organisations often introduce new technologies in order to keep abreast of new development and opportunities. This happens particularly frequently with social media as there is so much hype around its benefits. So, for example, an organisation may launch a new internal social network, hoping perhaps to encourage and enable more internal conversations (maybe even as an alternative to going undercover?). Or it might introduce a wiki to replace document distribution in order to improve knowledge sharing, productivity etc. However, there is usually no real link to the business strategy behind using social media in this way. But this doesn’t mean that it’s not a useful thing to do. And it may also provide an important basis for using social media in the other modes. Implementing social technologies in this mode is best done by introducing the appropriate system across the organisation (to maximise participation), and making it easy and attractive for people to get involved, for example, by letting them use it to support personal vs business needs, and enabling use of pictures and videos etc. Once people have got used to this technology, the organisation may then go on to introduce another web 2.0 system in the same of a different mode. Social media is also often introduced this way, ‘under the radar’, when there is no business sponsorship for any other use of the technology. The second mode is one which social media is used to meet particular business needs, for example to improve collaboration or innovation on a particular business project. This doesn’t mean that the implementation can’t include personal applications, but the main focus is on the business. In this mode, social media is best introduced by using one or a combination of systems, probably with a particular group of employees, in a way that very clearly supports the identified business need. It’s much more likely that social media will be introduced as part of a major business programme when in this mode. But the business programme should focus on the need which is being met, rather than the technology that is being used. This mode is quite similar to mode 2. But here, the focus is on the intangible capability, the type of social capital that is being created. 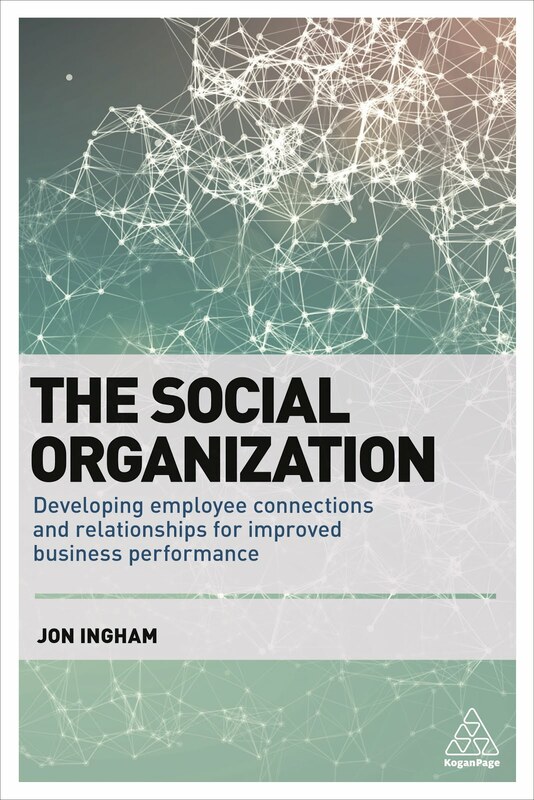 It’s likely that the programme creating this social capital will receive an even bigger launch, will involve all or at least most people in the organisation and that social media will form a much larger part of this programme, than in option 2. It’s therefore likely that culture change will be central to this. 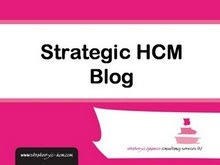 Jon - I like the way you break down these three approaches and in particular making note that even the first mode (a technology centered approach) can indeed have value and be used to lead an organization to more strategic or business focused initiatives. Sometimes the only way to know if a technology, and be extension a new way of working, fits an organization is to actually try it. Since almost all of these tools are so inexpensive the costs to experiment are minimal, but potentially the benefits are enormous. Hi Steve, absolutely. I wouldn't want to put any organisation off from gaining these benefits. And think the need to 'try it' is particularly prevalent with social media. That's really why I'm doing this blog. See: http://blog.social-advantage.com/2008/06/come-on-in-and-play.html. It's just that I think the benefits are even more significant in the other modes (higher levels of value).